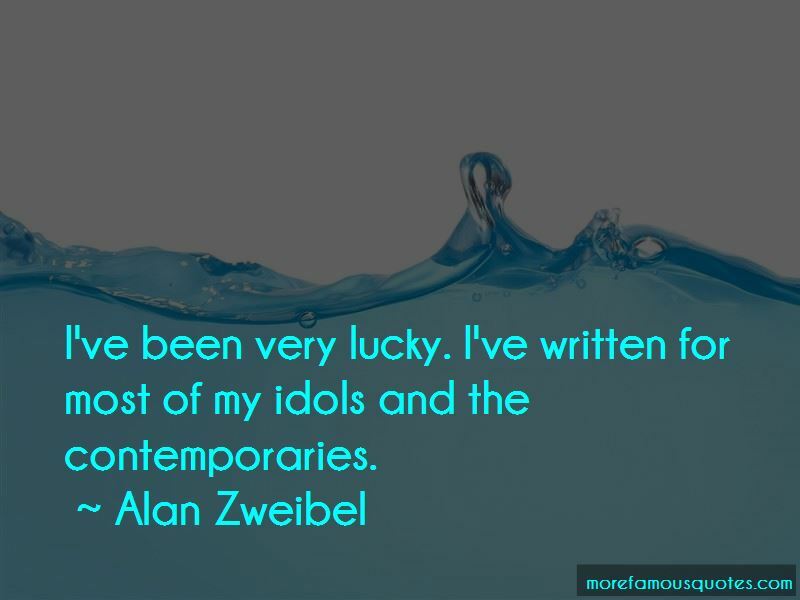 Enjoy the top 14 famous quotes, sayings and quotations by Alan Zweibel. Writers are born, not made. 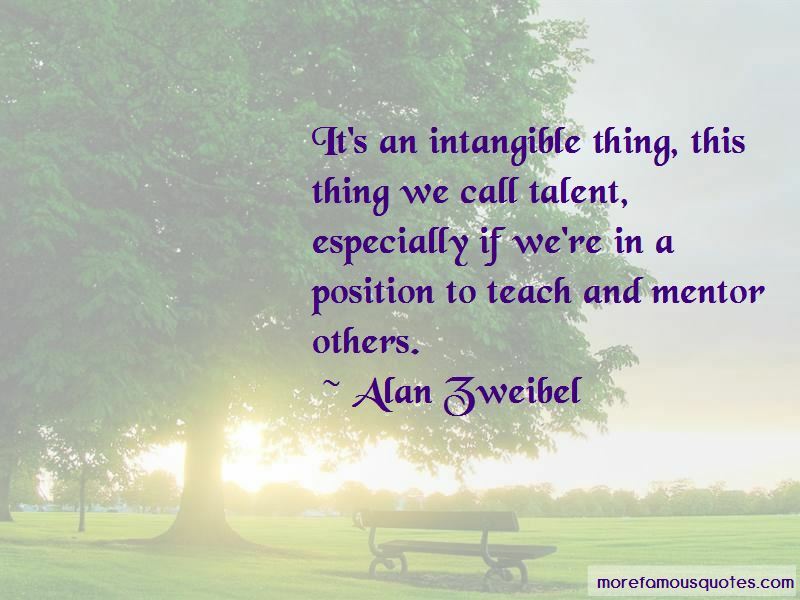 We can hone the craft. We need to try to encourage someone and make a dialogue, suggesting ways to do something differently or how to improve. I wasn't a class clown, I just found at an early age that I was able to make people laugh. So I mostly wrote funny stuff instead of writing what I was supposed to be writing. 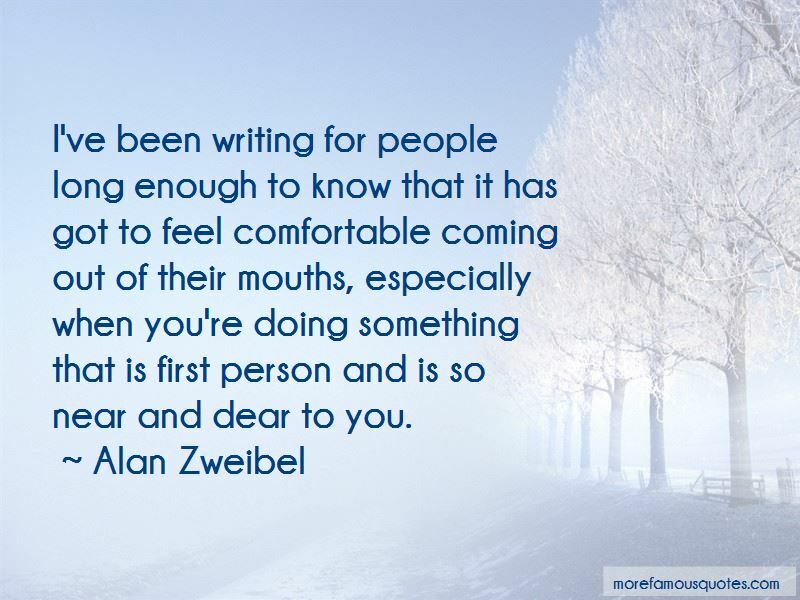 Want to see more pictures of Alan Zweibel quotes? 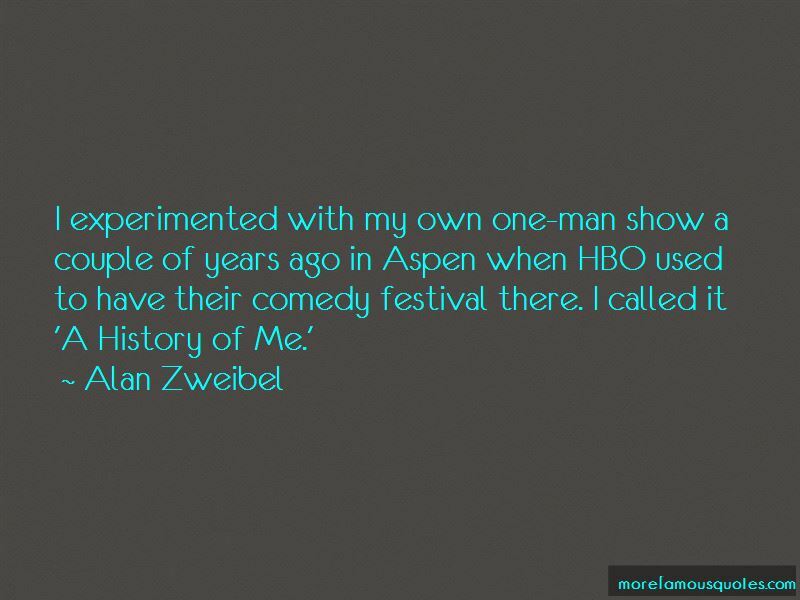 Click on image of Alan Zweibel quotes to view full size.